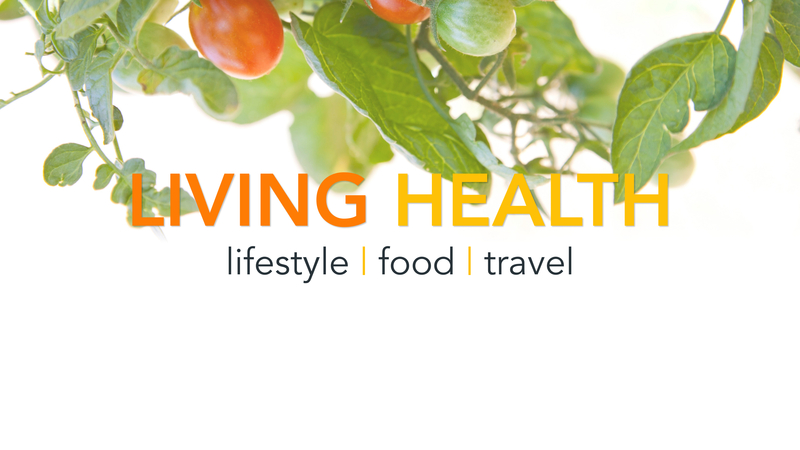 LIVING HEALTH is a digital magazine featured as an app for the iPhone, on Flipboard, Apple News, and also on http://livinghealth.tv. Articles may include instructional videos, slide shows, and interactive presentations. LIVING HEALTH presents simple and achievable steps to be easily implemented into your lifestyle and immediately begin to improve the quality of your life. Our writers are professionals in the realms of nutrition, naturopathic medicine, chiropractic care, holistic healing, fitness, and alternatives to stress. They research cutting-edge materials in their respective fields with the goal in mind to discern between what promotes LIFE. LIVING HEALTH is constantly introducing wholesome ways of living that are not burdensome to follow. LIVING HEALTH means that health is alive and well; it also means that health can be lived. Where health abounds there is clarity of mind, radiance of spirit, and joy of living. Make it fun. Own it. If you begin to feel more alive and experience renewed well-being after incorporating into your life our simple articles, then we will have fulfilled our vision for launching LIVING HEALTH. We hope you enjoy reading it so you can live it. For videos, visit our channel LIVING HEALTH TV on YouTube or on the new Apple TV. Spooky Scary Soy Monster or Men, How Does Soy Affect Your Sperm?